Listing courtesy of Kyle Belken of Realty One Group, Llc. 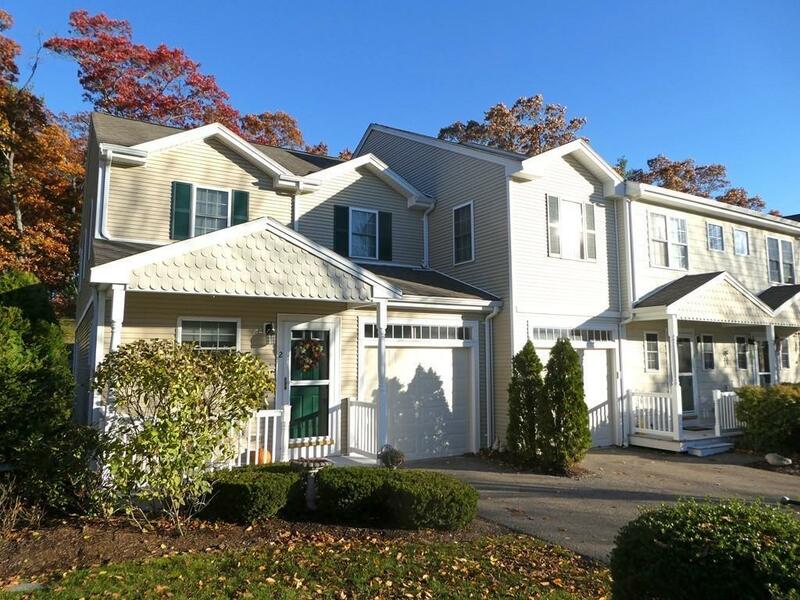 Condominium Name "The Groves At Middleborough Village"
Disclosures Subject To Seller Securing Suitable Housing-Property Found! Listing provided courtesy of Kyle Belken of Realty One Group, Llc.